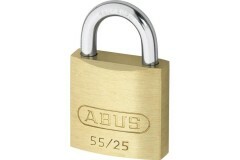 Keying alike means that a number of padlocks can be operated with the same key, something that can be very handy if you have a number of locations around your premises or site requiring the use of a padlock, and don't want to have a great big bunch of keys to lug about! 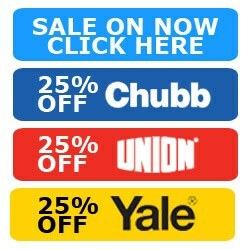 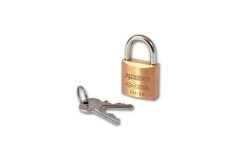 We are able to offer a range of off the shelf keyed alike padlocks for your convenience with no waiting time or additional keying-alike charge. 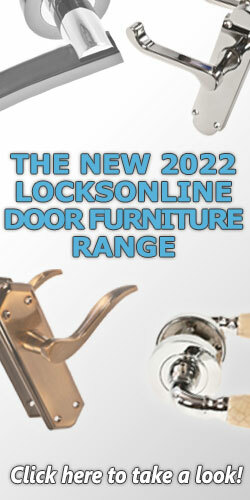 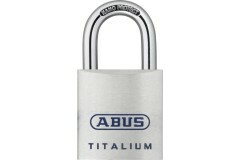 Most of the padlocks on our site can be keyed alike but it does take time and there is normally a extra charge. 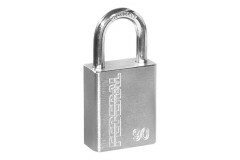 These masterkeyed Federal FD700 padlocks are spring loaded and non-key retaining. 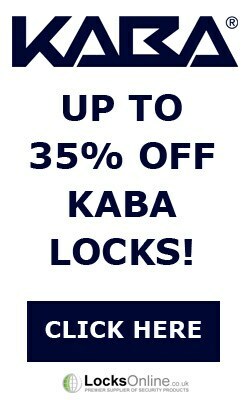 Constructed with .. 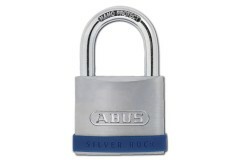 The Abus 55 Series sports a double bolted shackle (over 30mm) brass body, a hardened steel shackle, .. 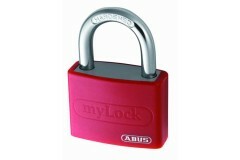 This is a great set of padlocks that can be used for a whole myriad of applications. 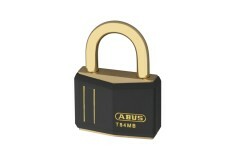 but first and f.. 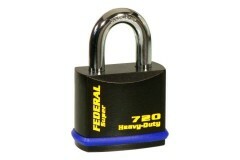 These Federal FD700 padlocks are keyed-alike, meaning that several padlocks can all be purchased to .. 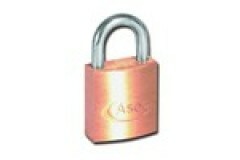 Keyed alike Cisa Padlock snaplocking, Key to unlock. 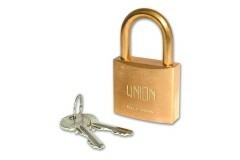 Solid brass body, Cisa / Aldridge 22110 Brass B..
Squire 'Lion' Keyed alike Brass Body Padlock snaplocking, Key to unlock Solid brass body, Hardened s..
UNION 3102 keyed alike padlocks Snaplocking, Key to unlock. 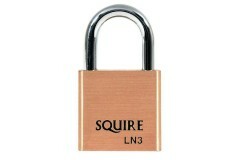 Solid brass body with bronze shackle off..